We now have a mobile app for Iphone©, IPod ©, Andriod ™, and other phones with internet! It’s so easy to get started. Just follow these simple steps. Sign up for Exchange Bank of Missouri’s online banking. You may click here to enroll. Go to your internet banking settings, then mobile settings. Enter your cellular phone number and wireless provider, then accept the terms and conditions. 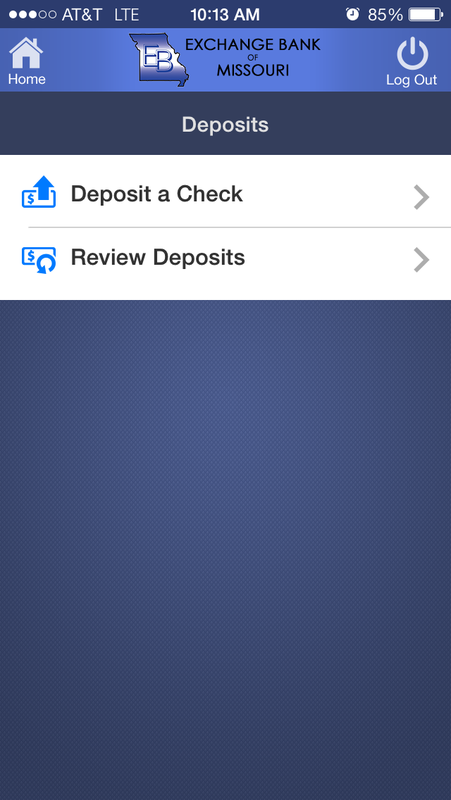 Go to the Itunes App Store or Google Play store, and search Exchange Bank of Missouri. Once the app appears in the search, tap the FREE button to install. Login into the app with your credentials for online banking. 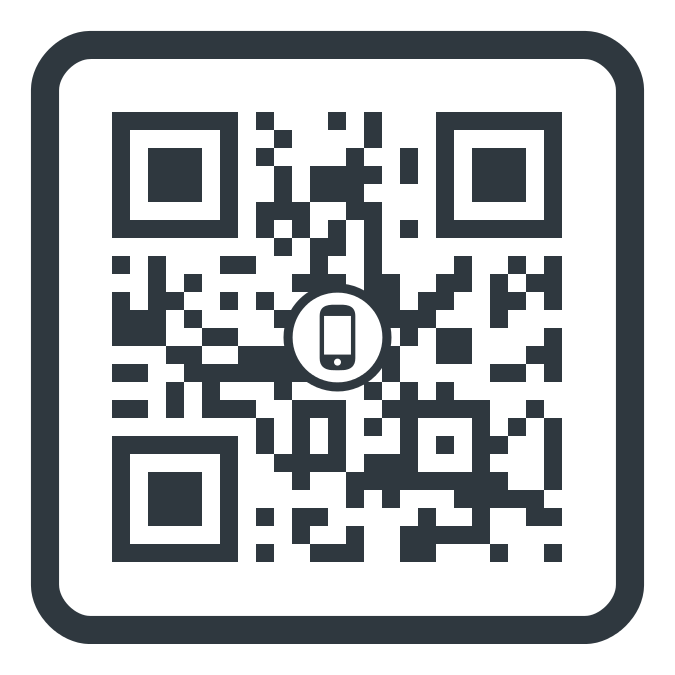 Make downloading our APP Easy! 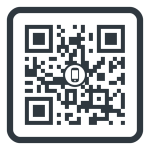 Scan this code to take you directly to the App Store! In order to receive Person to Person, or P2P payments, where you can pay anyone, anytime right from your smartphone straight to their bank account, you must have bill pay and a biller set up on your online banking. 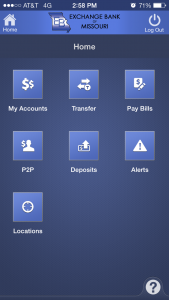 We also offer remote deposit anywhere for our mobile banking customers. 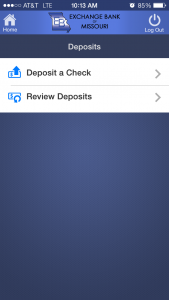 This completely FREE service takes the hassle and paperwork out of your deposits! *No more rushing to the bank! 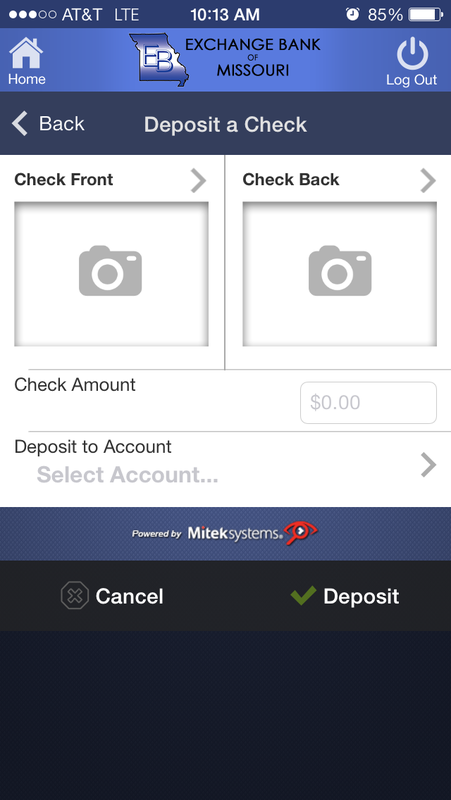 Simply login, and click Deposits. 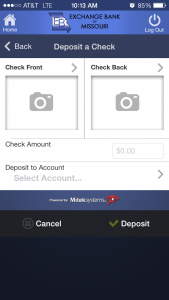 * Snap a picture of the front and back of your check, and Deposit! In order to recieve this service, you must contact the bank. You may click here to contact us, or contact any one of our five branches. Deposits received before 3:00pm Monday-Friday will post on that current business day. Any check recieved after 3:00pm will be considered the following business day.